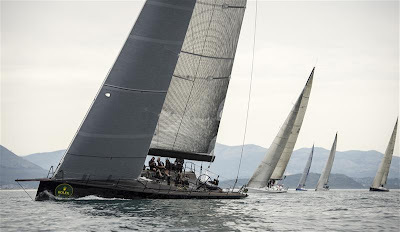 The Rolex Volcano Race bid farewell to mainland Italy earlier today as the event’s 15-strong international fleet departed Gaeta to commence the first leg of the 400-nautical mile offshore race. The crews are destined for the famed Mediterranean island of Capri some 100-nautical miles from Gaeta. With light conditions prevailing, today’s 15:00 CEST departure from Gaeta was delayed by some forty minutes. 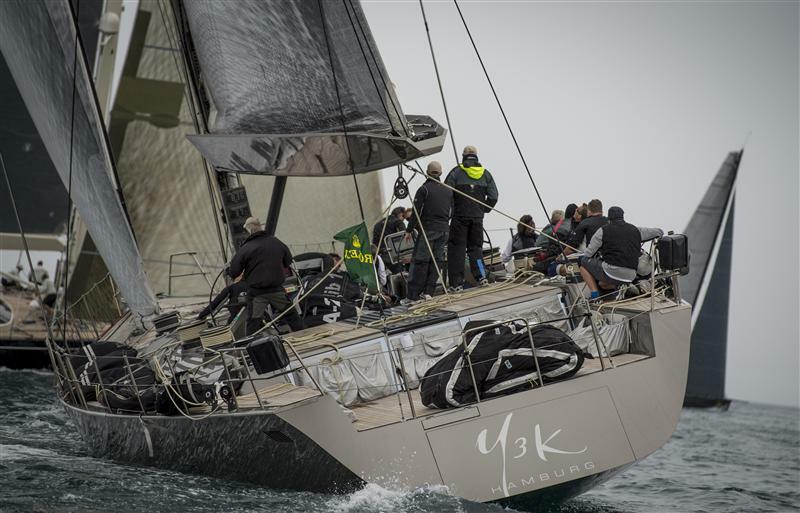 A sombre sky and winds of five to six knots welcomed the eventual start. Yesterday’s inshore race winners Jethou (GBR), a 60-ft Mini Maxi, began strongly becoming the fastest yacht to reach the race’s first mark, followed closely by the event’s largest boat, the 112-ft Nilaya (BEL) and the 100-ft Wally Y3K (GER). By 20:00 CEST, the fleet had already spread out with these three leading boats in the process of rounding the island of Ponza. Filip Balcaen’s Nilaya, travelling at 6.5 knots, held a narrow lead over Jethou and Y3K. These three are set for a cat and mouse tussle throughout the night with further calm conditions forecast. Stacked further behind is Marton Jozsa’s Mini MaxiWild Joe (HUN), currently on the approach to Ponza along with the fastest Italian boat, the 65-ft Twin Soul 6. The fifteen yachts competing in Leg One comprise ten different nationalities and some renowned international sailors including Brad Butterworth onJethou, Nilaya’s Bouwe Bekking whilst the 67-ft Caol Ila (USA) can count on the experience of Rolex Sydney Hobart winners Gordon Maguire and John Hildebrand. The fleet are set to arrive in Capri throughout the day tomorrow before berthing for the night. Leg Two of the race commences at 11:00 CEST on Tuesday 22 May and comprises a 300-nautical mile voyage around the Aeolian Islands, including the volcanic island of Stromboli, the symbol of another challenging offshore adventure, the Rolex Middle Sea Race. 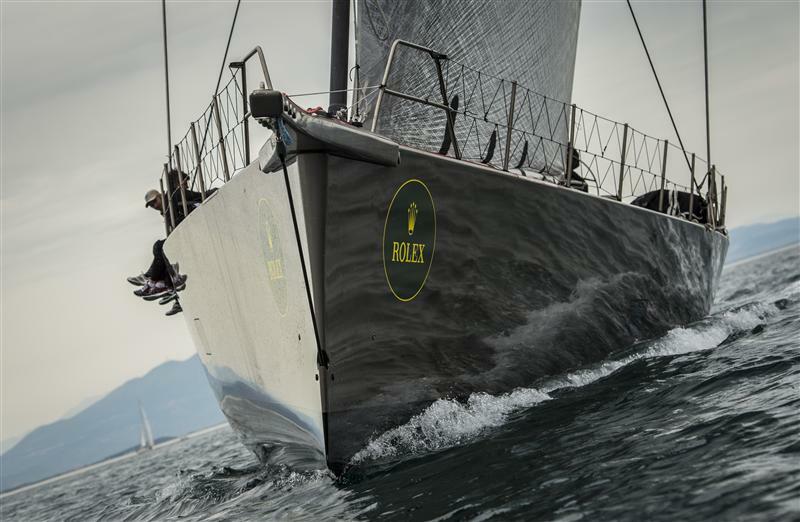 The overall winner of Leg Two will receive the coveted Rolex Trophy and timepiece during the traditional Rolex party at the iconic La Canzone del Mare, held on Friday 25 May.